Piranha Plant is the first DLC character for Super Smash Bros Ultimate. He looks to be a pretty awesome fighter, and is now available. 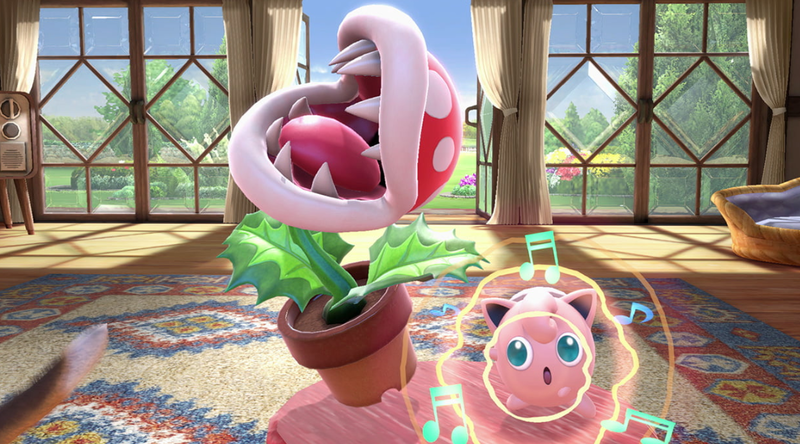 To help clear things up, we’ve listed everything we know about Piranha Plant in this Super Smash Bros Ultimate Piranha Plant Guide.We’ll take a look at the possible release window, as well as the Final Smash that players will be able to use. We’ll also take a look at the Alternate Costumes and amiibo as well. Piranha Plant will not be available in Super Smash Bros Ultimate at launch. Instead, it is being offered as a bonus for those who preorder the game. It’s technically the first DLC character, though it is not included in the 5 DLC character pack set to launch sometime next year. Surprisingly, Piranha Plant actually launched early. It had been expected to launch in February, but actually released alongside Version 2.0 on Jan 30. You'll need to have purchased Super Smash Bros Ultimate prior to January 31, 2019 to download it. If you buy a digital version, it will automatically be redeemed, and you should receive an email with Nintendo Gold points and a confirmation of the Piranha Plant DLC. If you buy the game on cartridge however, you'll need to register it manually. To do so, go to the Nintendo Switch home screen and press the + button. Head down to the My Nintendo Rewards Programme and select 'Earn Points'. As long as your email is linked to your MyNintendo account, you'll register the game. 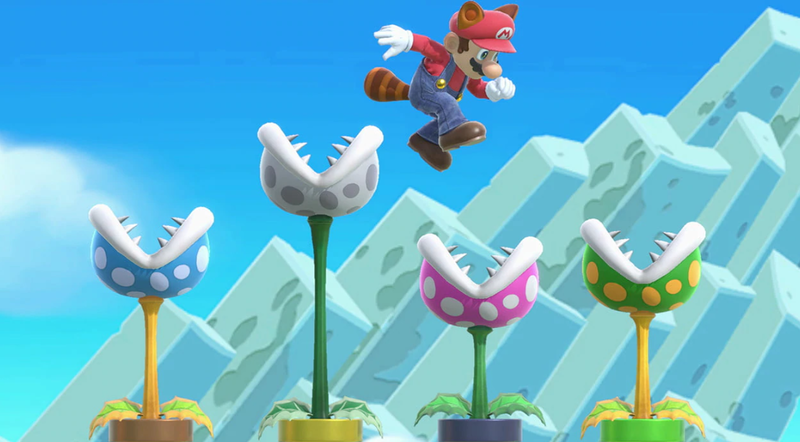 There are a number of Alternate Costumes for Piranha Plant that players can choose from. They offer different color variants, in green, yellow, pink, black, white, purple and blue. You can see some of them in the image embedded below. Piranha Plant has its very own Final Smash in Super Smash Bros Ultimate. It’s called Petey Piranha and sees Piranha Plant transforming into Petey Piranha and trampling its opponents. You can see it in action in the trailer embedded above. That’s everything we know about Piranha Plant in Super Smash Bros Ultimate. We’ll be adding more info as we get it, but in the meantime you can head over to our Super Smash Bros Ultimate Guides Hub for more info on the game.